Being active on IAAP committees has proven to be beneficial to my professional development and increased my knowledge on job-critical subject matter. In addition, I've met many people with extensive knowledge in the industry that are always willing to help. Besides that, it's a lot of fun. IAAP committees are continually working to further industry goals. Committee members research technical and regulatory issues and provide guidance to Association members. Joining a committee allows you to stay informed about the issues that committee is currently addressing. Members are not required to attend meetings; however, you will get a lot more value from in-person participation. Committee membership provides access to the experience of others. Formal education and hands-on experience are invaluable for advancement. However, knowledge gathered through exchanges beyond your own work place can let you see things in a different light. The peer-to-peer exchange offered by involvement in IAAP committees gives you a feel for where you stand in the industry and where you need to go. This Association holds the collective wisdom of members of all sizes and financial resources. Committee members can seek out mentors who are more than willing to offer advice. If you have experience and expertise to share, you might find joining a committee or becoming a mentor one of your most rewarding experiences. When you belong to the IAAP, your peers realize you're serious about your future and the future of your industry. As a committee member, you show your dedication through action and can venture into areas of expertise learning from peers in the industry. 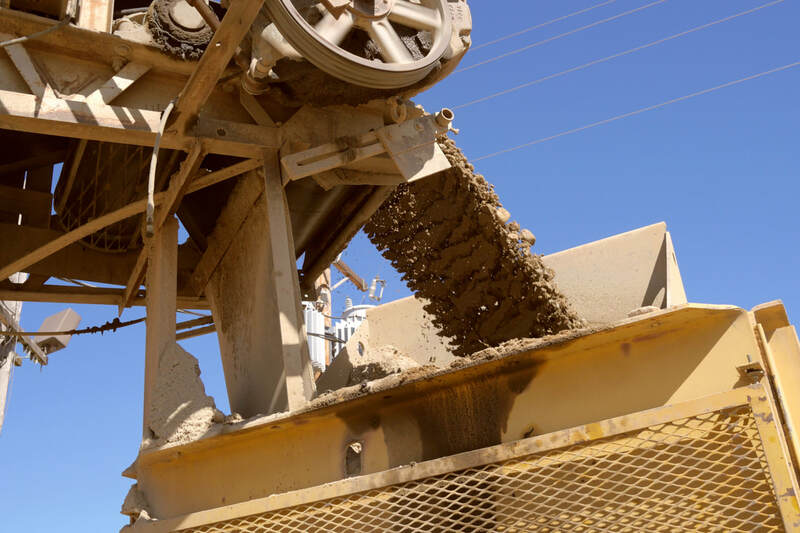 ​The IAAP is committed to its partnerships with member companies , U.S. Department of Labor - Mine Safety and Health Administration (MSHA), and the Illinois Department of Natural Resources – Office of Mines and Minerals (OMM) to ensure that the industry actively promotes mine safety. The goal of the IAAP Safety and Health Committee is to promote safe working conditions by identifying current and future safety issues and then developing programs and policies to address them. 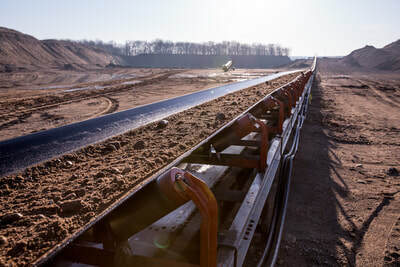 The IAAP and its members are committed to their partnerships with the Illinois Environmental Protection Agency, Illinois Department of Natural Resources, Illinois State Geological Survey and the U.S. Environmental Protection Agency to ensure that the aggregates industry is a good steward of the Earth. This involves a proactive approach to land, water, and air protection for present and future generations and is implemented through the IAAP Environmental Committee. 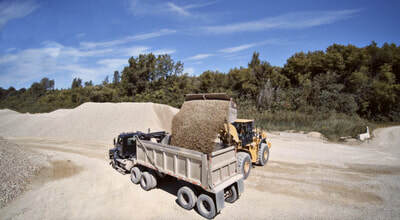 The IAAP and its members are committed to partnerships with the Illinois Department of Transportation (IDOT) and Illinois Department of Agriculture, as well as other local and federal agencies, to develop policies and specifications ensuring products produced and supplied by our members for road building, agriculture, and shoreline stabilization are the best quality available. The Specifications / Technical Committee helps guide these efforts. ​The IAAP is committed to helping its members educate the general public about the aggregates industry and its importance in our everyday lives. We do this through PIE Committee sponsorship or participation in many educational events around the State. The Committee also develops and makes available numerous educational materials relating to earth science; geology; mine reclamation, and the many uses for products made from minerals, crushed stone, sand and gravel. ​Sustainability committee members are committed to helping IAAP members understand potential positive aspects of the sustainability movement for our industry that may result in opportunities for cost savings, risk reduction, attraction and retention of a new generation of employees, strengthening your social contract with the communities in which you operate, and making a positive contribution to the environment. ​The IAAP and its aglime producing members are committed to partnerships with the Illinois Department of Agriculture and Illinois Department of Transportation to ensure the products produced and supplied by our members for agricultural use are the best quality available. ​The IAAP is committed to facilitating a partnership between its Public Information and Education Committee and Education Foundation Committee to develop resources and educational programs that will facilitate aggregate industry workforce development. 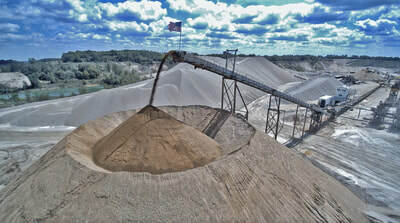 The workforce development committee intends to partner with educational institutions to facilitate students learning about challenging careers in the aggregate and industrial minerals mining industry in Illinois and help member companies to recruit talented employees for career positions in their companies. Committee membership is open to any employee of a member company and staff of state and federal agencies involved with the industry. Persons representing educational institutions and stakeholders who benefit from and support the industry’s drive to remain successful may be considered for committee membership as well. Please use the link above to contact the IAAP and let us know which committees you want to join.